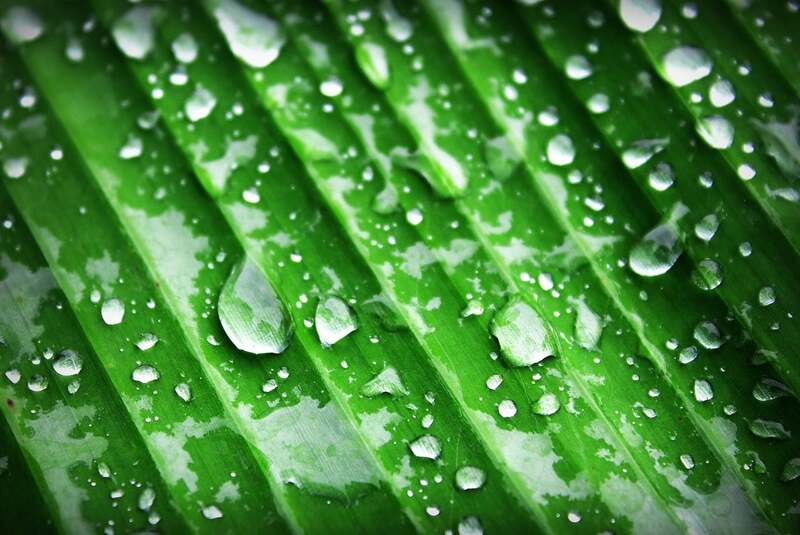 Photosynthesis is a process that allows plants to create breathable oxygen out of carbon-dioxide. Also, thanks to photosynthesis, plants develop their own food. This process encouraged scientists to create their own, artificial photosynthesis that might help generate more clean energy efficiently. Human-induced global warming is taking its toll on planet Earth. Ice shelves from the Antarctica are breaking off and melting, waters are getting warmer, while the global sea levels are getting higher. It doesn’t hurt to mention that the coral reefs around the world, including The Great Barrier Reef, are dying off, with the marine world in them threatened to perish. Solar panels have done a great job in collecting and storing solar energy. However, although they are quite popular and people turn to solar energy more, they are not as efficient as real plants would be, which encouraged the idea for artificial photosynthesis. There are also flaws to solar panels. Solar energy is intermittent. Furthermore, there is no option to use them in low-light settings. Still, it’s better to switch to clean energy as opposed to greenhouse gas carbon dioxide which is produced by other power plants. That’s why scientists wanted to find something that would be as efficient as that of real plants. The researchers revealed their new, breakthrough technology in a new study, published in the Proceedings of the National Academy of Sciences. They used a special catalyst which provides a stable version of artificial photosynthesis. To make the effects of the photosynthesis, Dunwei Wang, from Boston College and his team used a iridium catalyst with only two active metal centers, as they are directly capable of harvesting solar energy, and put it into the chemical bonds. During their experiment, researchers discovered that the catalyst they used has a well-defined structure, which is capable of supporting the future research of solar fuel synthesis. The catalyst also had a high activity towards water oxidation, as water is one of the most essential compounds for real plant photosynthesis. All in all, for photosynthesis, sunlight, water and carbon dioxide are required. The vast majority of photosynthesis that use catalysts are also using single atom structures. Those structures, sometimes, can’t withstand the long process that they are exposed to. However, the researchers opted for a two-atom catalyst for their study, which allowed the catalyst to endure more strain, which produced more effective results for the process of artificial photosynthesis.